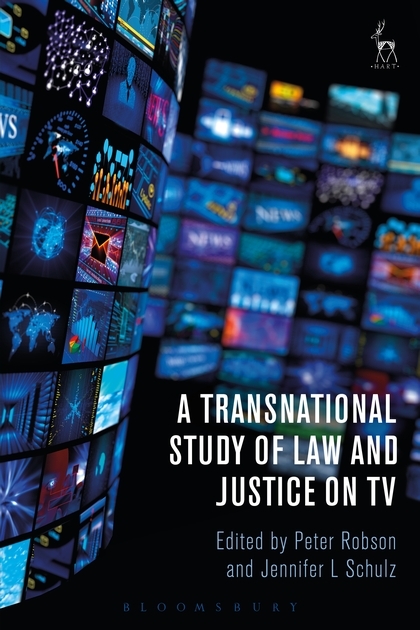 This collection examines law and justice on television in different countries around the world. 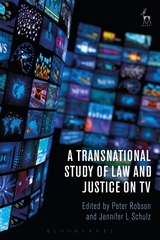 It provides a benchmark for further study of the nature and extent of television coverage of justice in fictional, reality and documentary forms. It does this by drawing on empirical work from a range of scholars in different jurisdictions. Each chapter looks at the raw data of how much "justice" material viewers were able to access in the multi-channel world of 2014 looking at three phases: apprehension (police), adjudication (lawyers), and disposition (prison/punishment). All of the authors indicate how television developed in their countries. Some have extensive public service channels mixed with private media channels. Financing ranges from advertising to programme sponsorship to licensing arrangements. A few countries have mixtures of these. 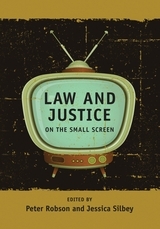 Each author also examines how "TV justice" has developed in their own particular jurisdiction. Readers will find interesting variations and thought-provoking similarities. 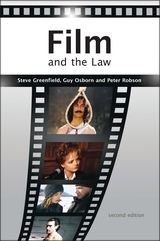 There are a lot of television shows focussed on legal themes that are imported around the world. The authors analyse these as well. 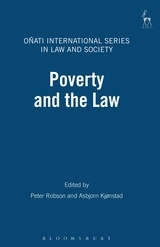 This book is a must-read for anyone interested in law, popular culture, TV, or justice and provides an important addition to the literature due to its grounding in empirical data. Jennifer L Schulz is Associate Professor of Law at the University of Manitoba, Canada.